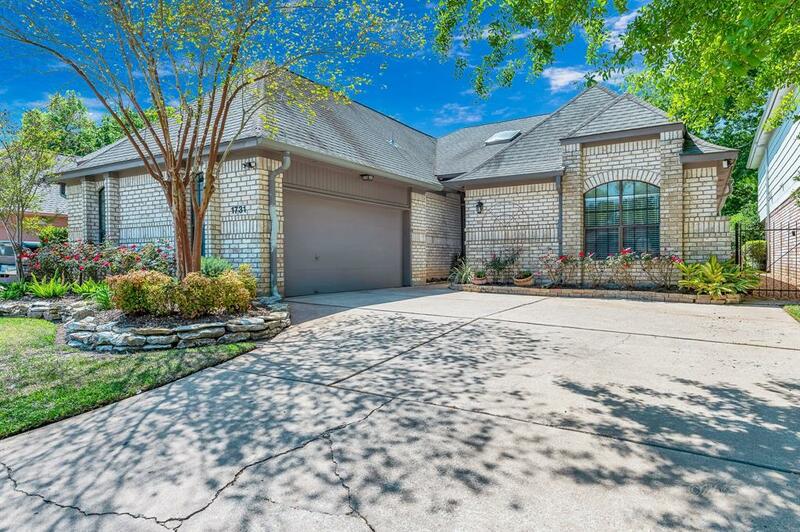 Gorgeous 1-story brick home located on golf course in lovely community of Pecan Grove Plantation. 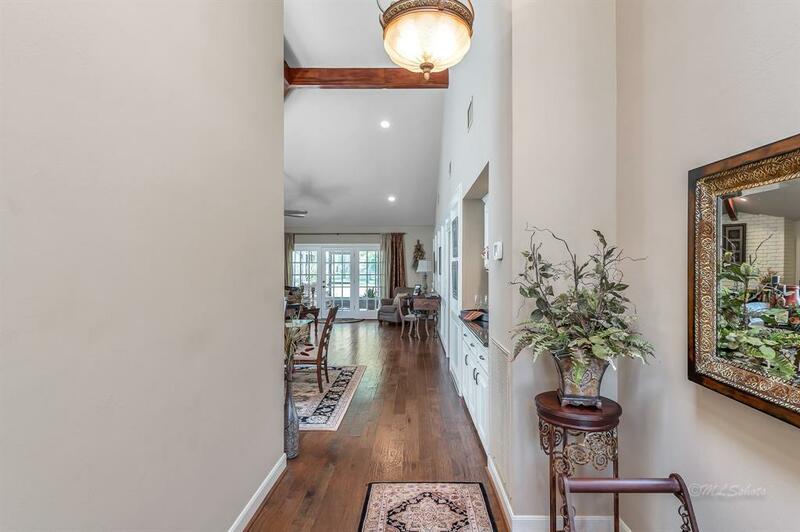 Open floor plan allows clear sightlines between beautiful living room w/vaulted ceiling, drybar w/granite countertop and formal dining area. Wooden floors from entry to living and dining areas. Great windows and skylights set inviting ambience. Island kitchen stuns w/custom tile flooring and backsplash. All Energy Star appliances and granite countertops. Adjoining breakfast area has entry to atrium. All bedrooms are large w/plush carpeting. Master bedroom is spacious w/entry to screened patio. Master bathroom w/quartz vanities, custom tiled shower w/niche and sliding barn door walk-in closet. Screened patio has ceiling fans and plenty of room for seating. 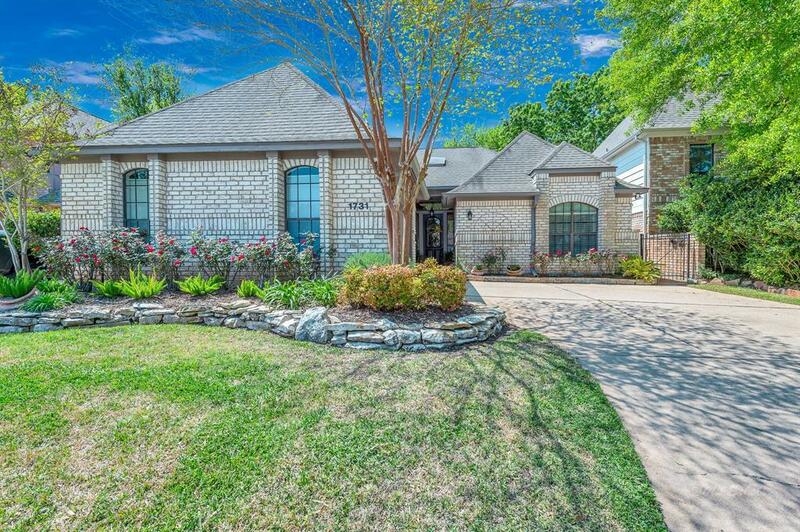 Landscaped backyard w/sprinkler system, opens to golf course creating spectcular view. Neighborhood amenities include swimming pool and tennis courts. 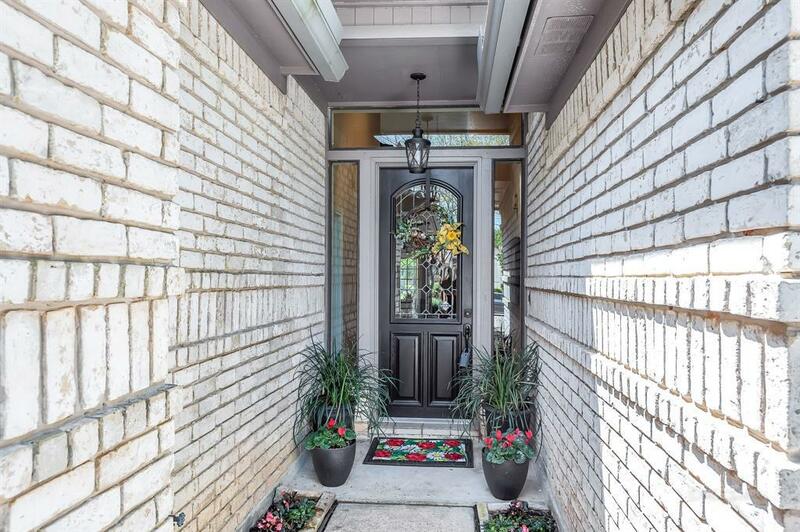 Make an appointment to view this beautiful home today!